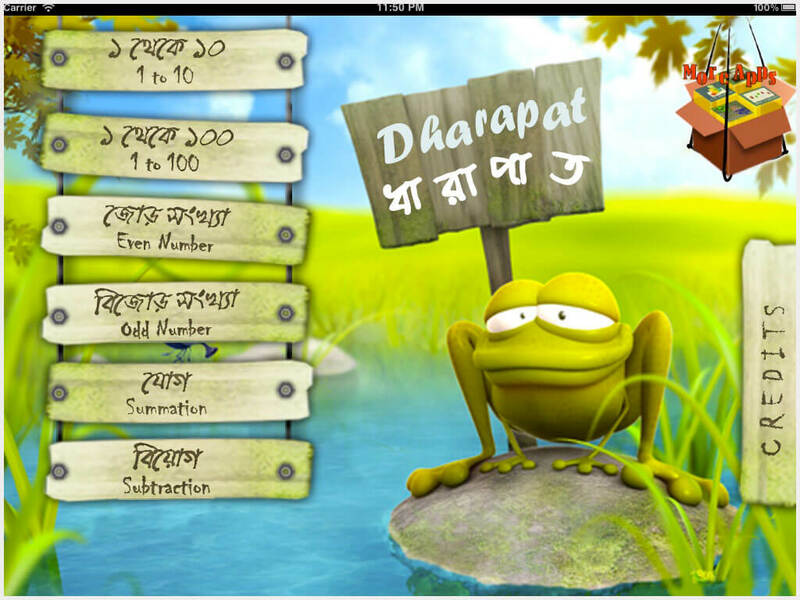 Dharapat is a counting & number learning app in Bangla. 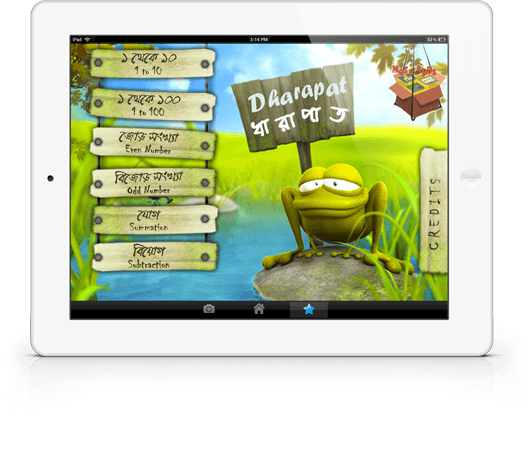 Suitable for children aged 2-3 as their first interactive number learning app. Very interactive as you can swipe through images, single tap to turn sound on/off or repeat a number. Know about Odd & Even numbers. Addition & Subtraction using image illustration. 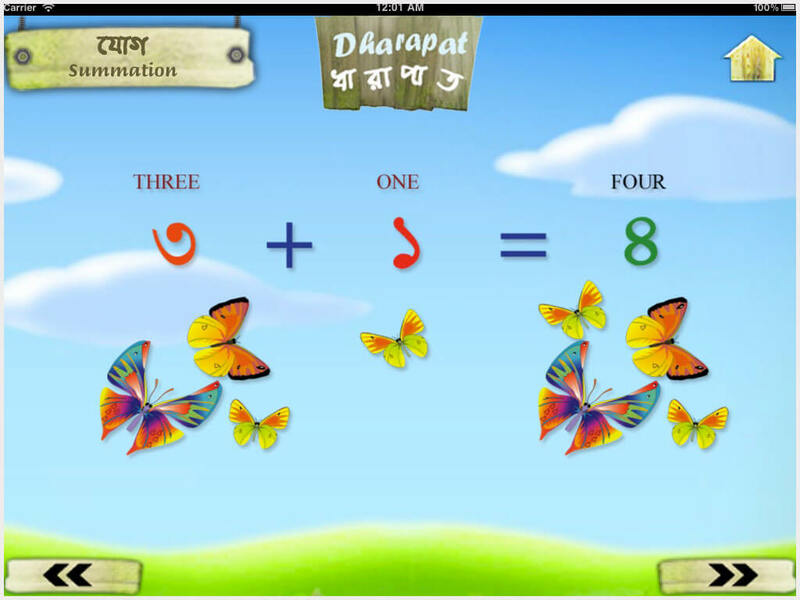 Dharapat is a counting & number learning app in Bangla. The menu contains - counting 1-10, 1-100, odd numbers, even numbers, summation & subtraction. 1-10 in a single screen. Tap any number to see details. 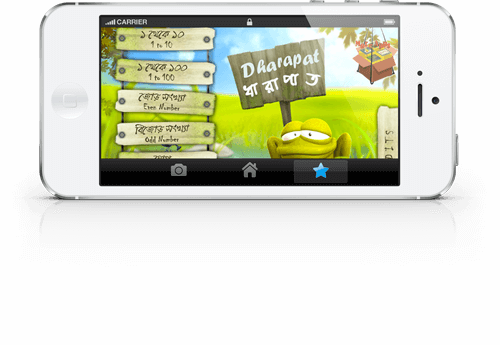 Each number is illustrated by a sentence, image & audio pronunciation. Turn on/off sound or repeat any character with a single tap.  Learn simple summation with image illustration.